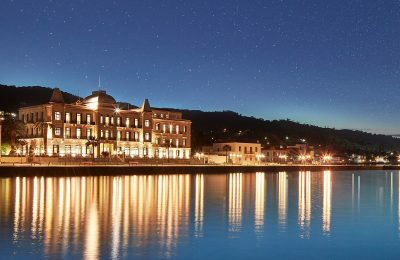 “Il Cortile”, the newly established restaurant of the Poseidonion Grand Hotel on the island of Spetses, is opening its doors to welcome its guests for the summer season. 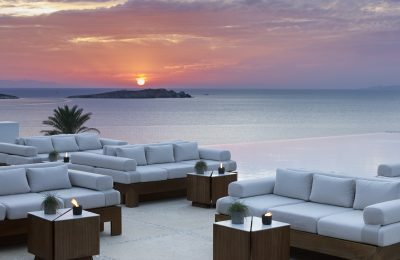 Following extensive renovation works, the Bill & Coo Suites and Lounge on Mykonos has opened its doors to welcome its first guests for the summer season. 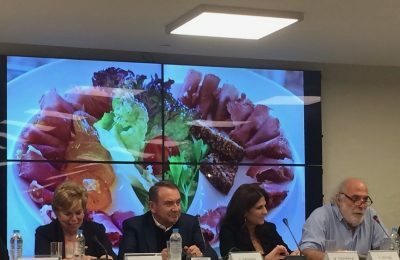 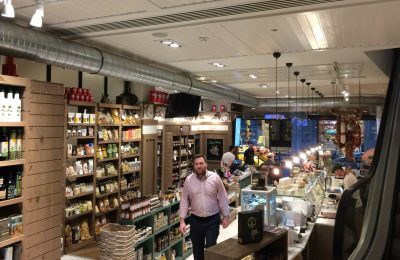 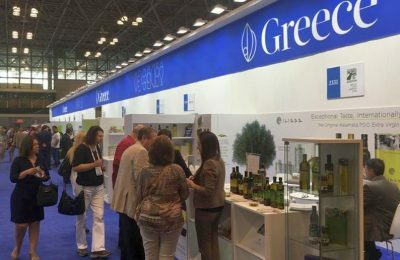 New York recently got a taste of the traditional products and recipes of the Aegean cuisine, during a special event at the James Beard House. 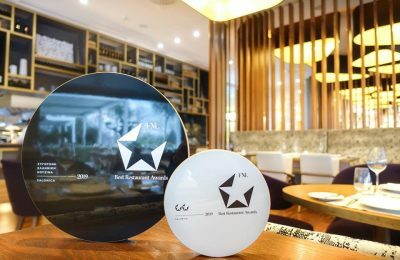 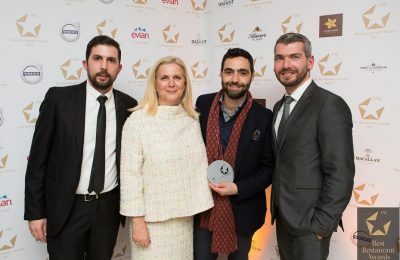 The Santoro Restaurant, part of the luxury boutique hotel Grace Santorini, was honored at the FNL Best Restaurant Awards 2017. 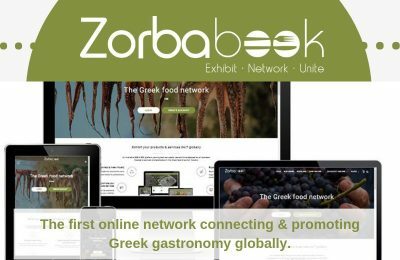 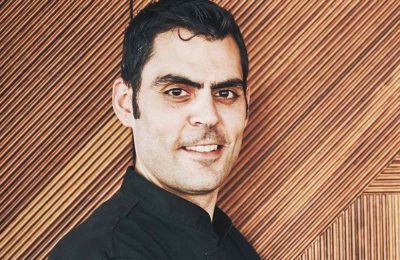 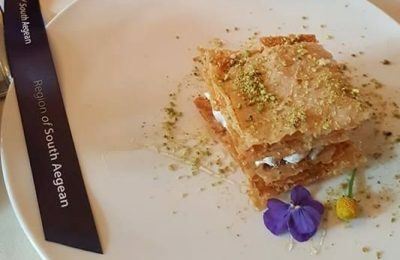 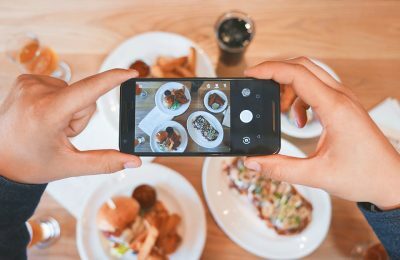 The Greek Travel Pages (GTP) introduces Theodosis Venetis, the Executive Chef and driving force behind one of the newest gourmet restaurants in Athens, the Metropolis Roof Garden. 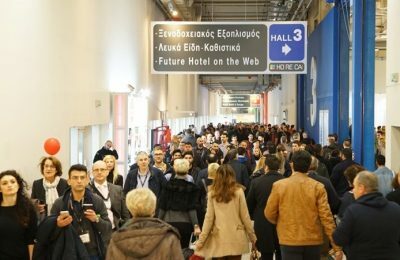 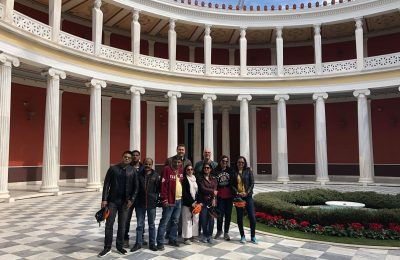 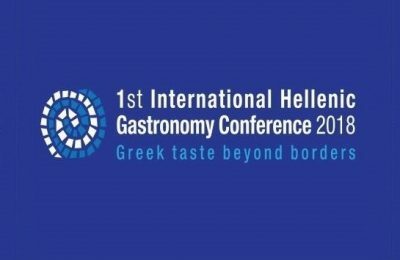 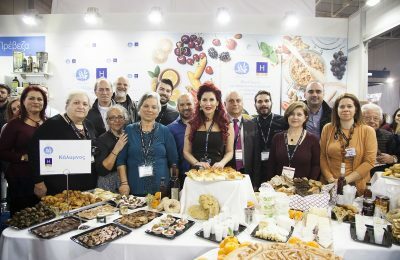 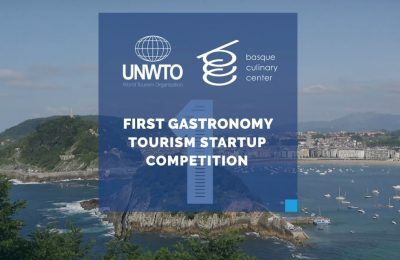 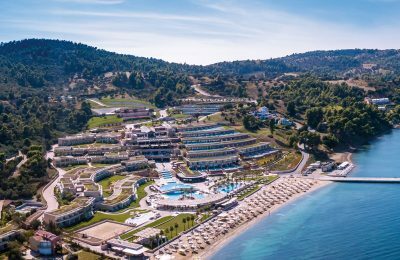 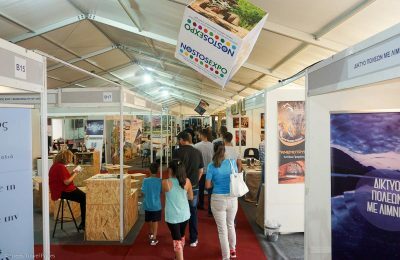 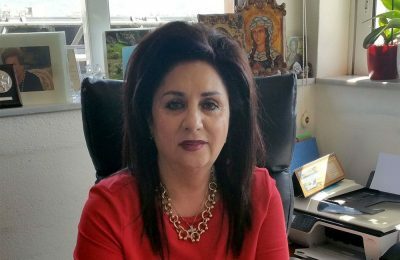 The international tourism market in October met Greek alternative tourism forms during the Nostos 2017 exhibition held in Nafpaktos, western Greece.